Google keeps on adding features to all its apps every now and then. 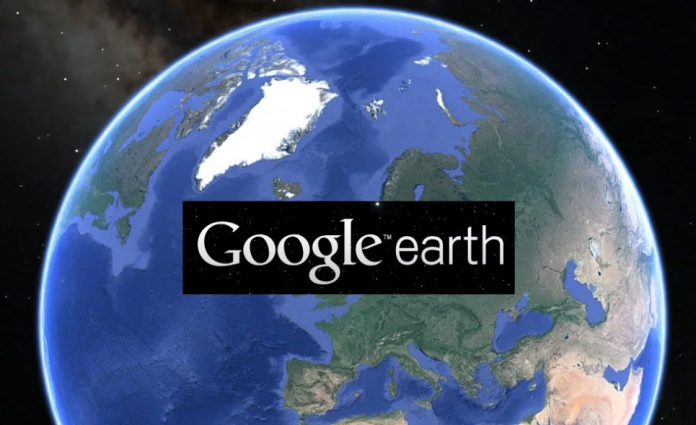 Another app of Google with its latest add-on features is Google Earth. 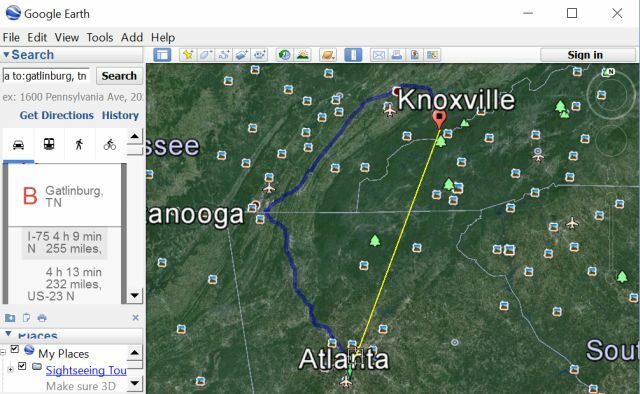 With the ease of helping out its users, Google released Google Earth in June 2011. While some people found it helpful, others found it to be a waste of time since the app shows only satellite images for megacities and doesn’t show the image of small places. Just like Google Earth, there are many apps in Play Store. Some of them are Earthscape, NASA World Wind, Marble, Earth Pilot EarthDesk for Mac and Google Earth Pro. It looks like Google Earth has to deal with a lot of competition. 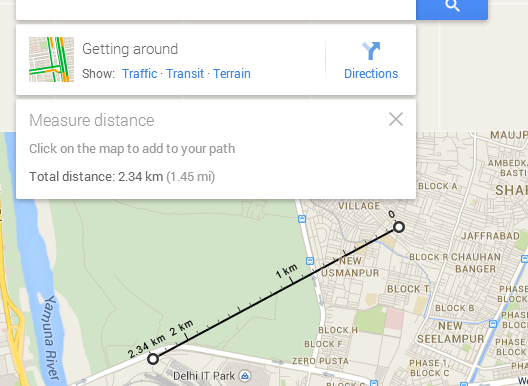 Google introduced its latest feature for the app allowing users to measure the distance from point A to point B. 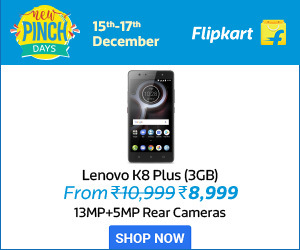 This feature is made available for Android and Chrome. Technology has by far been the friend of humans from ages and providing us all such good tools not only reduces our burden but also makes it easier. Life has never been so easy with technology around. It looks like the developers are very much interested in updating Google Earth even when its app Google Maps is doing quite well at Play Store, meeting the expectations of users. Talking about Google Maps, which has a similar feature, it allows users to measure the distance from their starting point to destination. The need of Google Maps is high when compared to Google Earth. Nowadays, people prefer using Google Maps over any other app to measure distance and guide them through. Speaking about its latest feature of measuring the distance in a straight line, it is helpful for locating curved places, states and countries on the globe. This will be helpful for travellers and scientists for measuring those irregularly shaped countries. People always wait for an app developed by Google not only for its security level but also for its design and functionality.